Seriously, if you really want or need that new phone, just buy it; don't subsidize it. Or if you really must, use your credit card but don't think Verizon's newer Edge plan is better. It's still awful. As noticed by CNET and confirmed on Verizon's site, the carrier has made a tweak to Edge that does let customers using it upgrade even more frequently if they're so inclined — now, instead of waiting for six months to trade your phone in and get a new one, you can do so after just 30 days. Of course, you're still responsible for paying off half the retail cost on the phone, which means you won't save much money with this new plan. The earlier you upgrade, the less time you're paying Verizon two phone subsidies (the monthly Edge payment as well as the phone payment already built in to your contract) — but it's still not a good deal, just a less bad one. 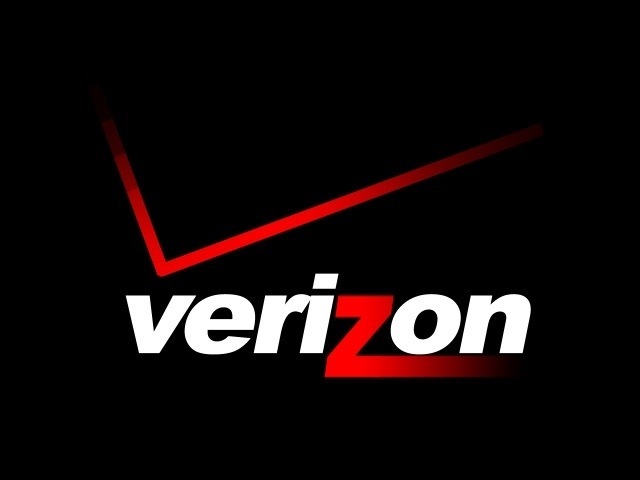 However, Verizon subscribers who wants to upgrade their phones whenever they want are probably better off just buying phones at their full retail cost — you control exactly when you buy a new phone, and you get to keep or sell them afterwards rather than give them back in to Verizon.